We introduce you C3P0. It is a head made of cardboard. 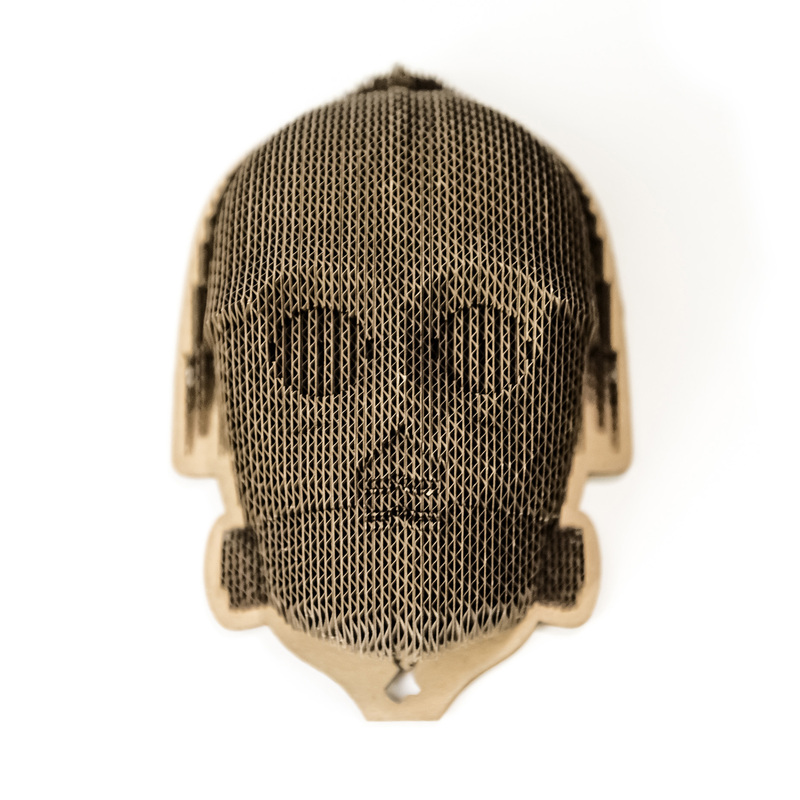 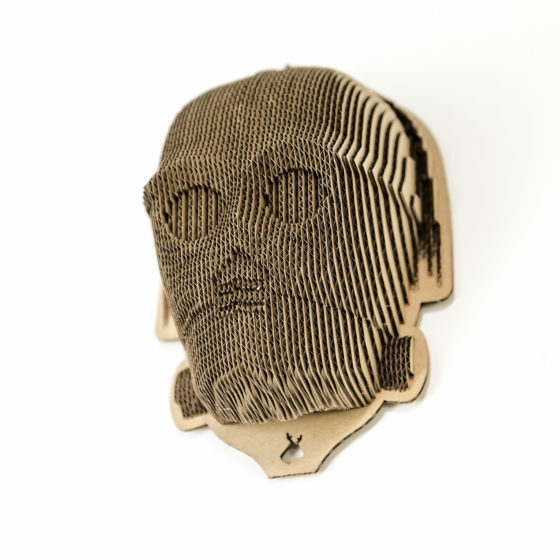 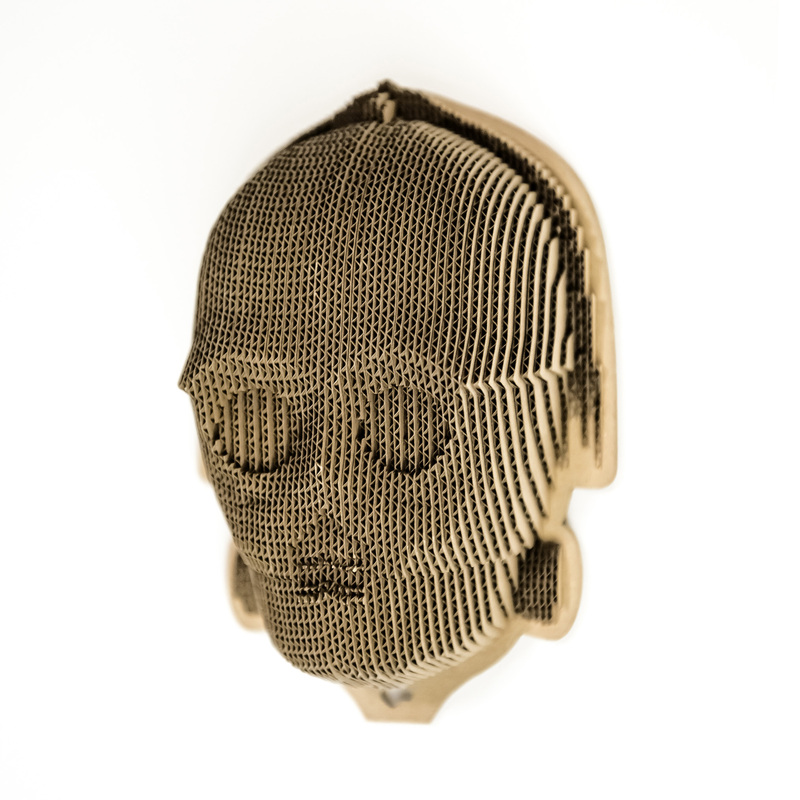 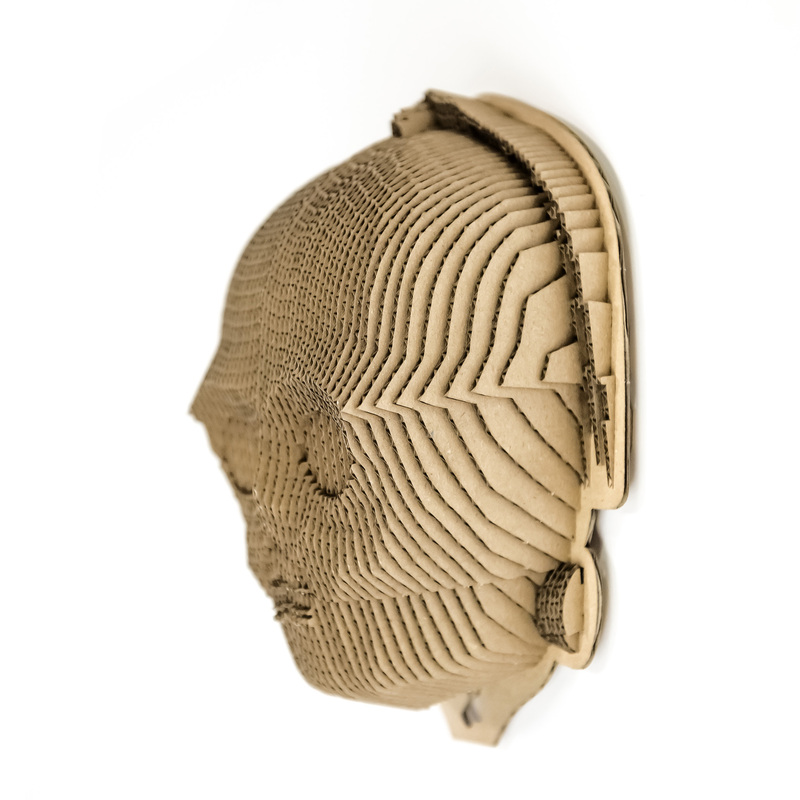 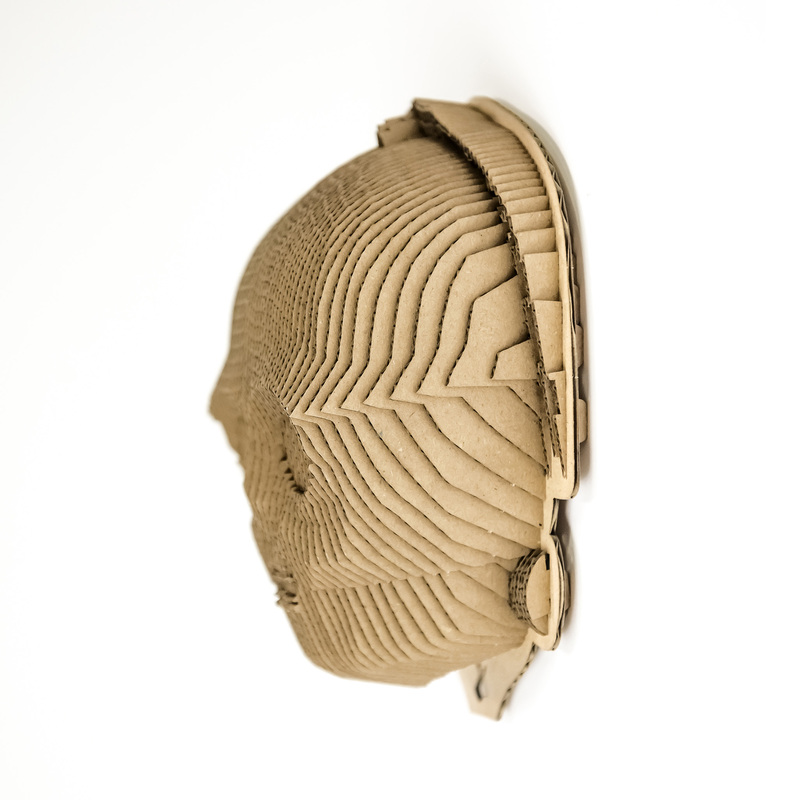 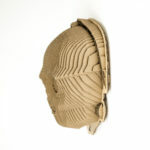 C3P0 is made of natural organic recycled paperboard. We have made every effort to make C3P0 looks perfect.